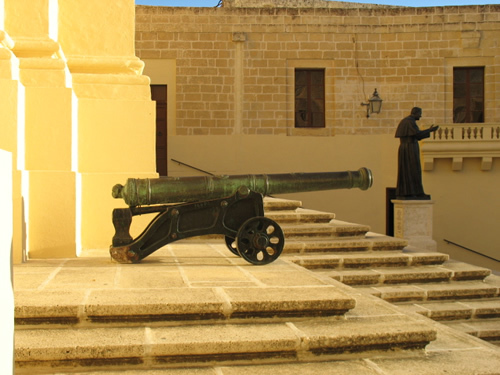 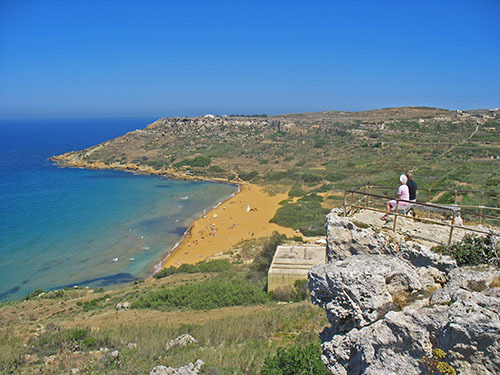 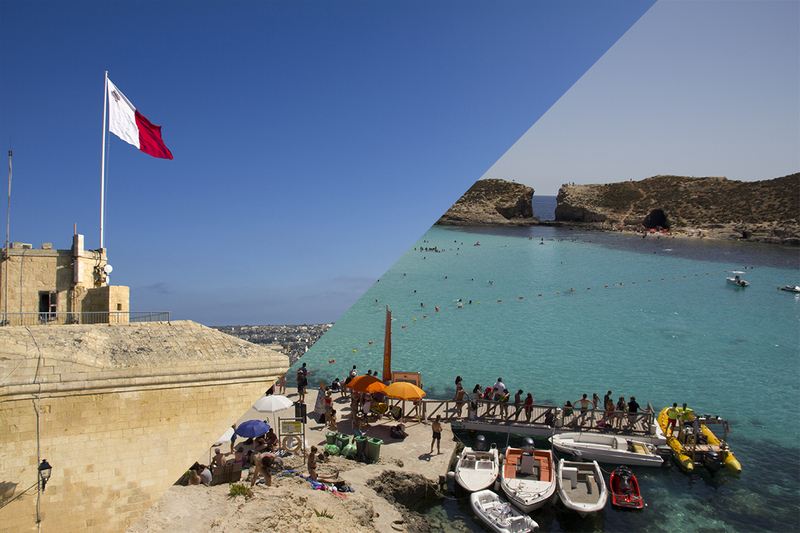 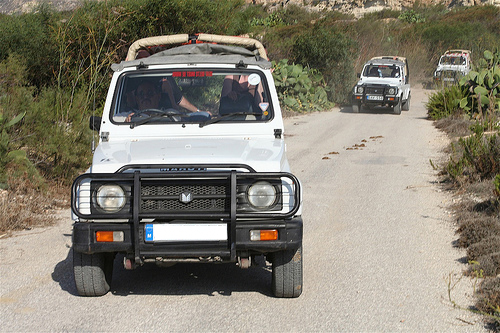 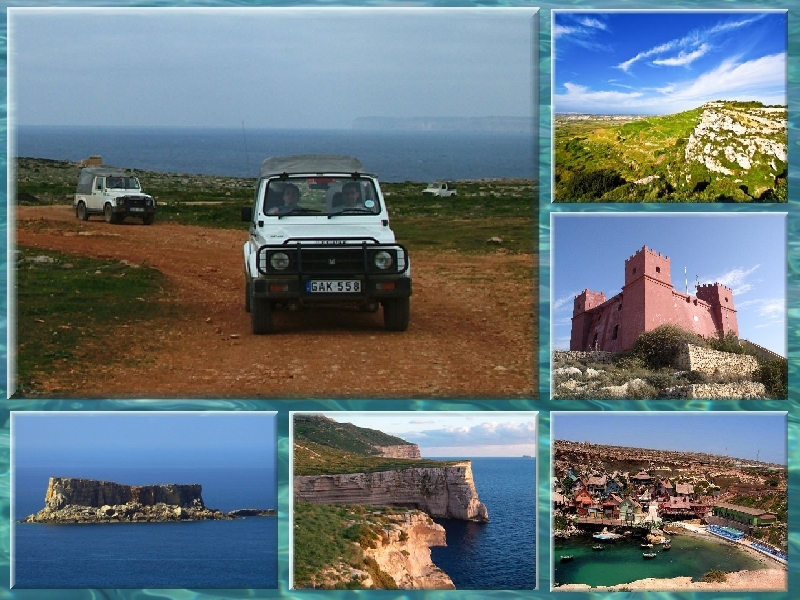 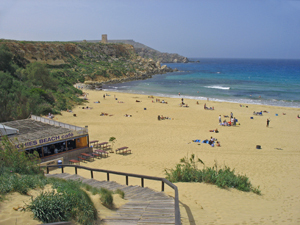 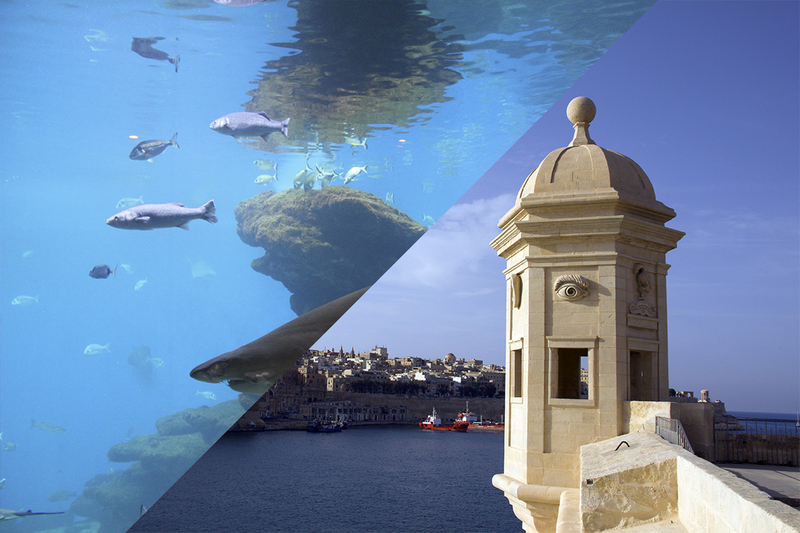 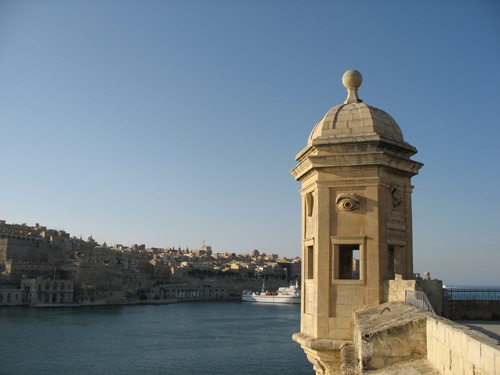 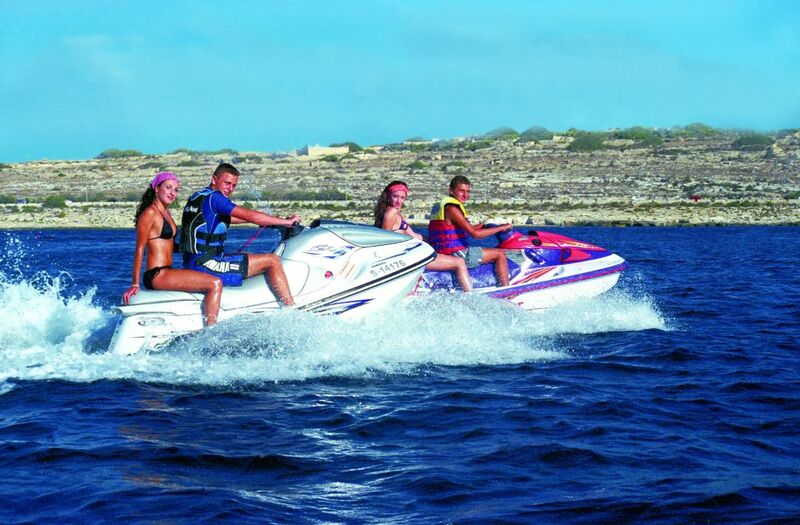 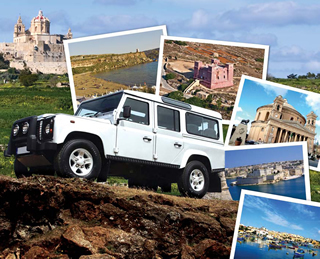 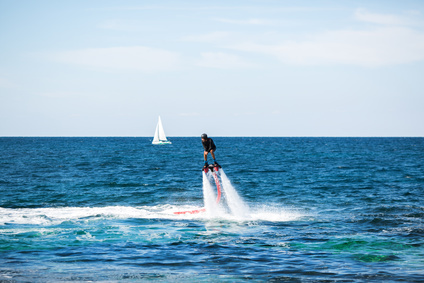 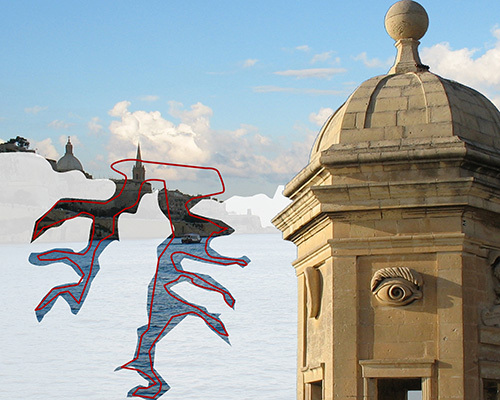 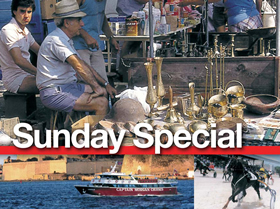 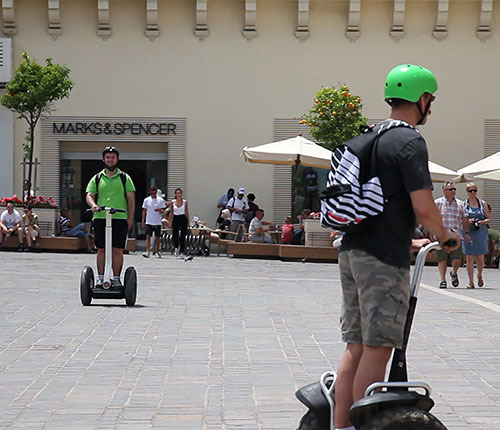 This excursion extends the term ʺVisit Maltaʺ. 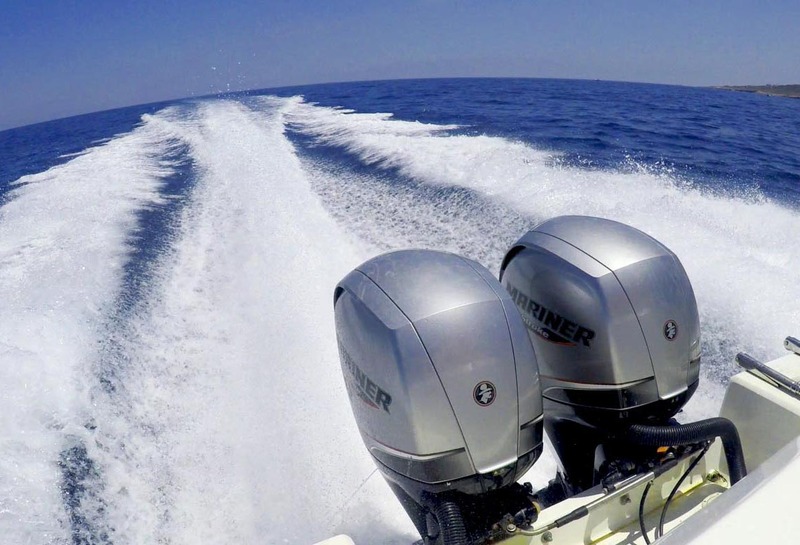 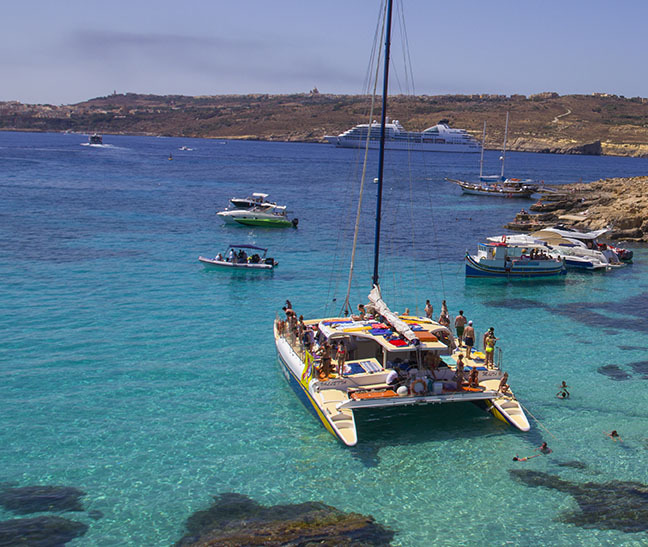 Now you can also see what lies beneath the water surface around the island of Comino or discover the underwater world along the north coast of Malta in the unique and purpose-built Katermaran, the first of its kind in Malta. 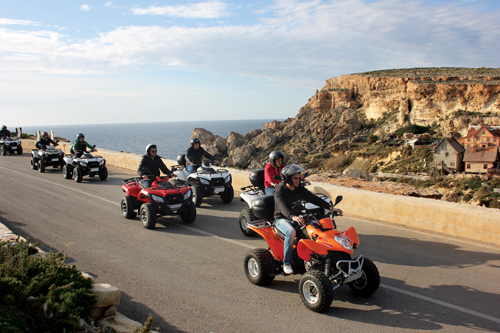 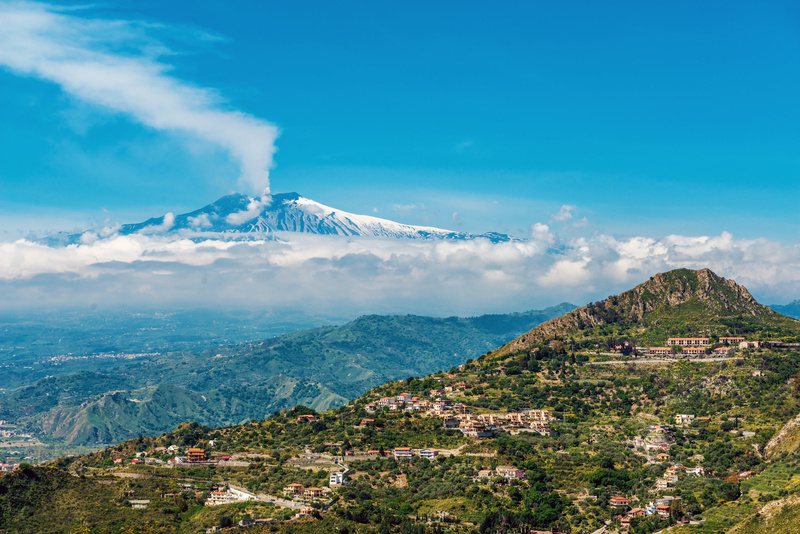 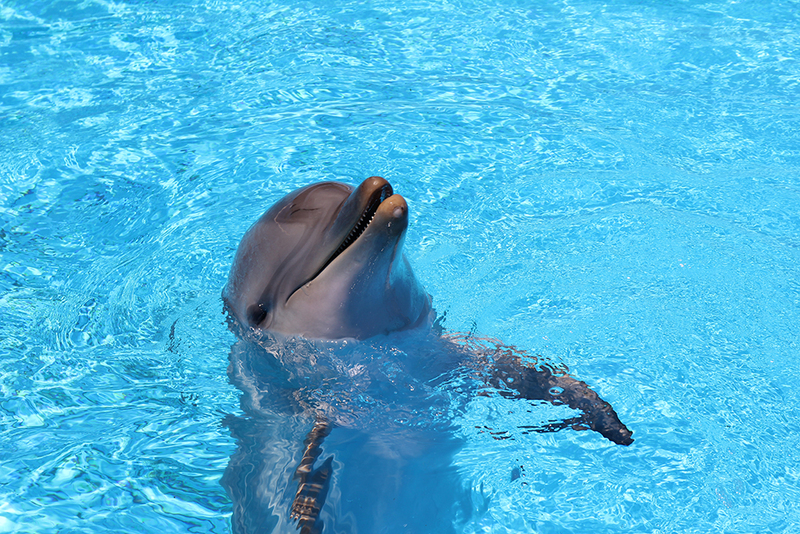 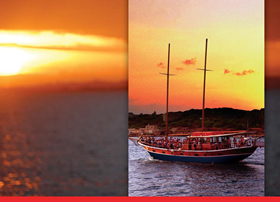 We offer a spectacular tour to specially selected areas to ensure optimal comfort and viewing pleasure for the guests. 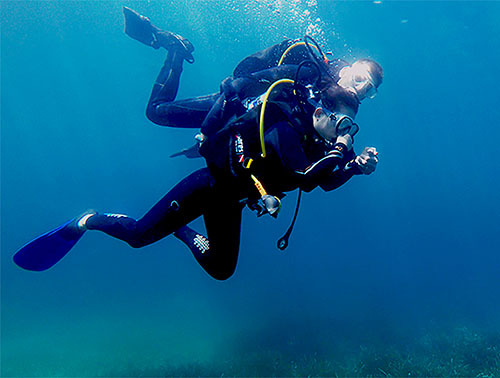 A visit to an underwater wreck is also included (good and clear water conditions are required). 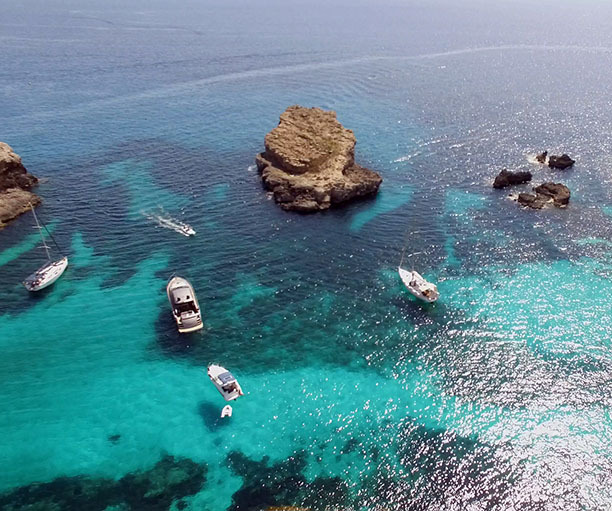 From this catamaran, experience the breathtaking spectacle of nature underwater. 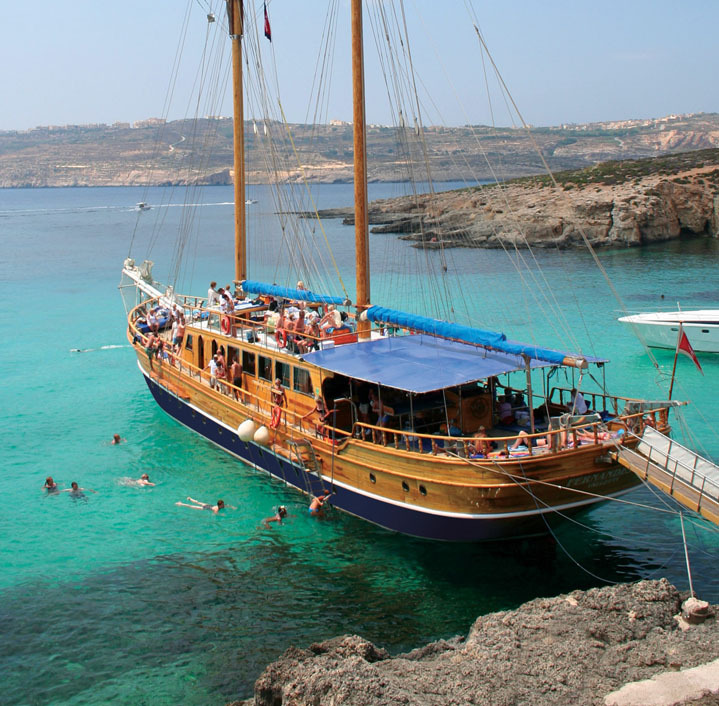 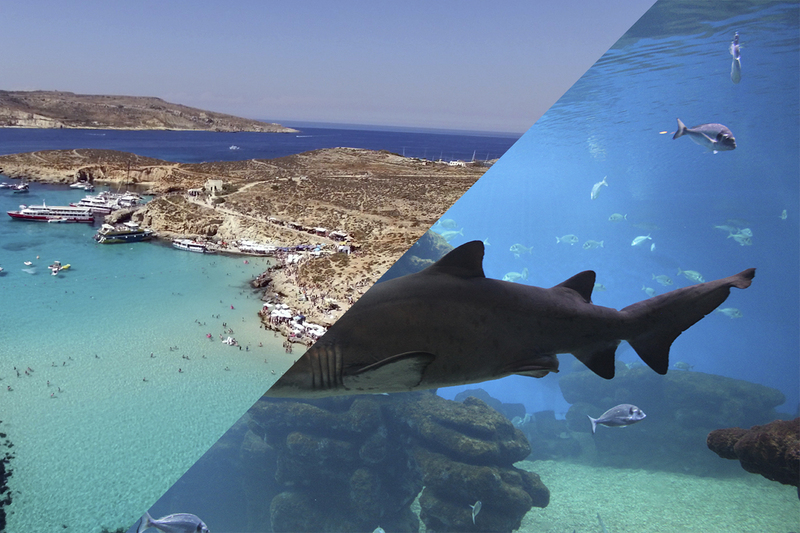 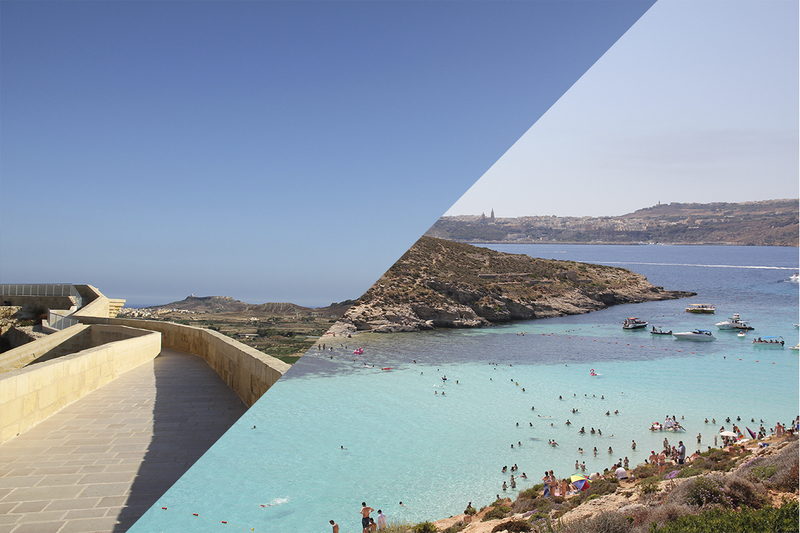 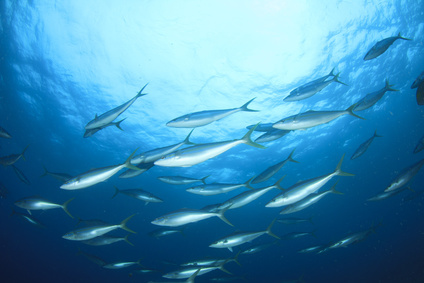 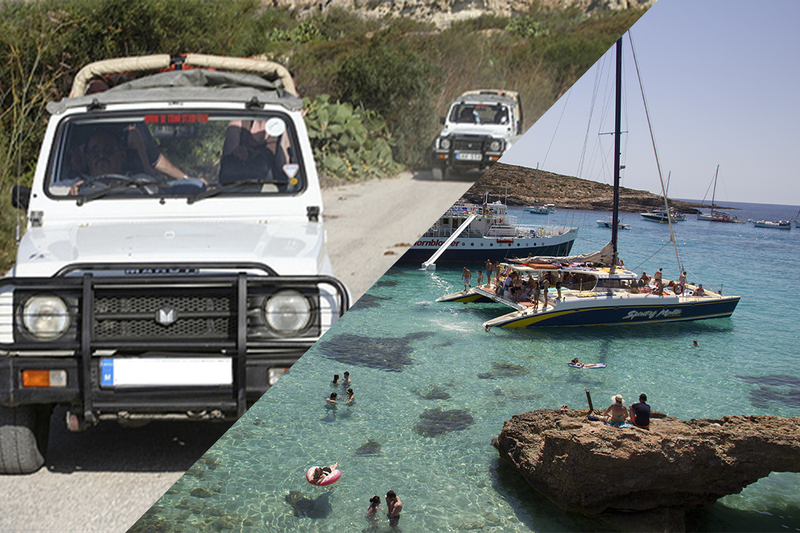 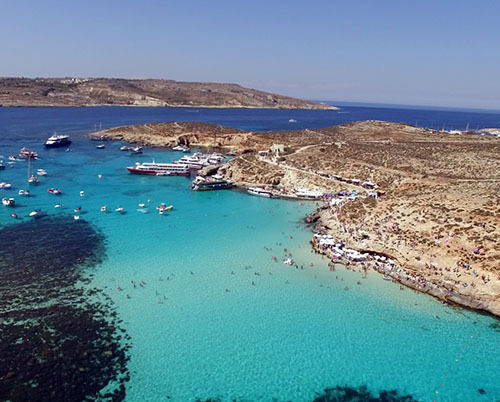 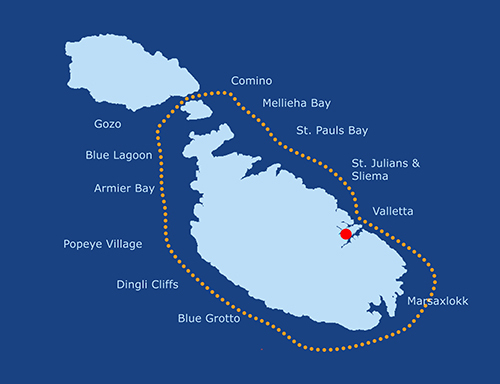 In addition to the underwater world, visit the Blue Lagoon Comino. 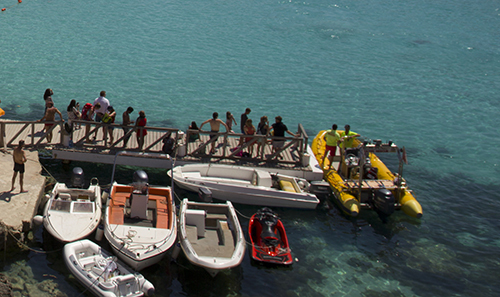 There is enough time for guests to swim and enjoy the lagoon. 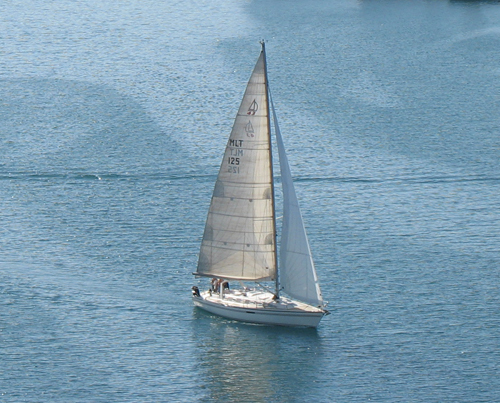 In the fuselage, the catamaran offers underwater windows to view marine life. 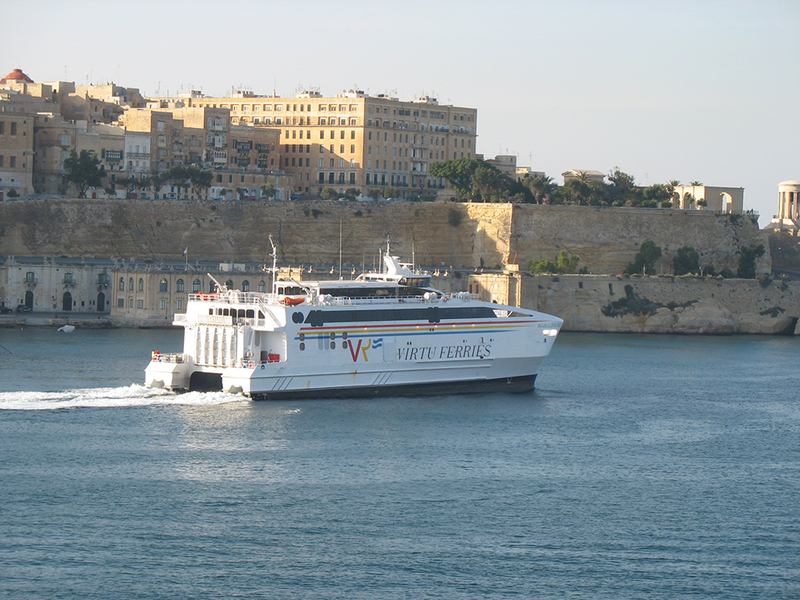 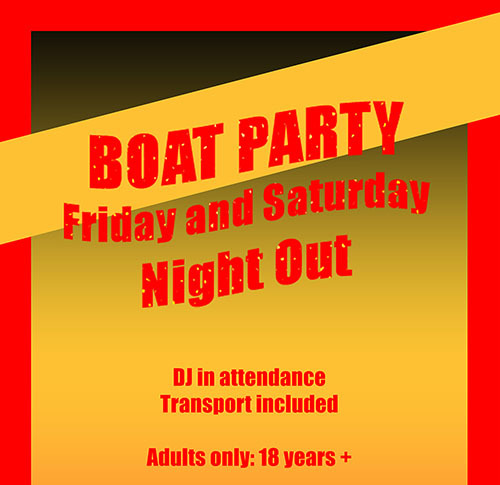 In addition, there are showers, a play area for toddlers, water slides directly into the sea, a swimming platform, 3x sanitary facilities, 2x snack bars, lots of sun with sun loungers on the upper deck, shadow areas in the lower deck and a changing table area.